Istanbul Bosphorus Cruise Afternoon Cruise along Istanbul’s Bosphorus Strait and enjoy visiting famous places like Spice Bazaar. Eat your delicious onboard lunch and sip on a cold drink under the sun. 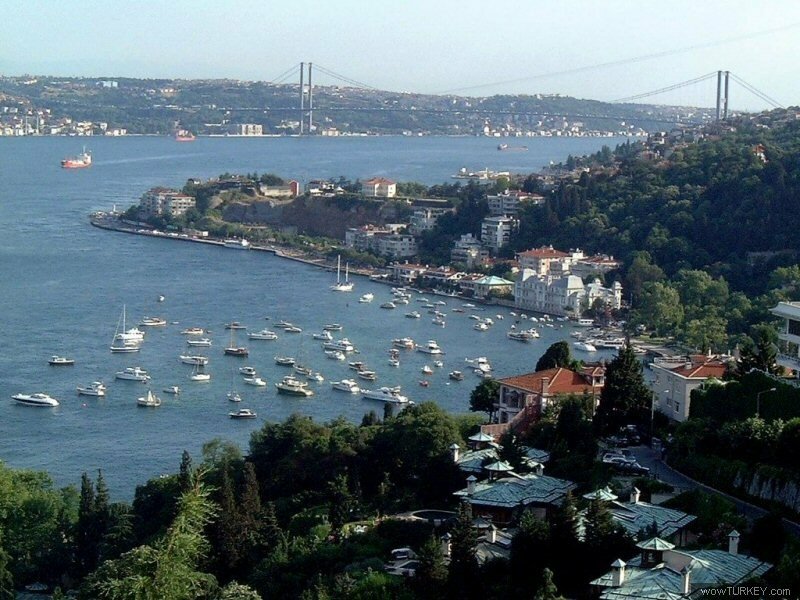 Cruise along from the Rumeli Hisarı Fortress along the Bosphorus Strait, take some photos, relax and watch the panoramic view of Istanbul. In the event of any museum closures, an alternative similar museum will be visited.